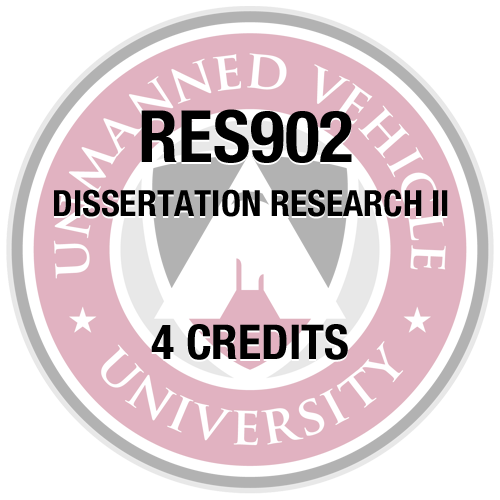 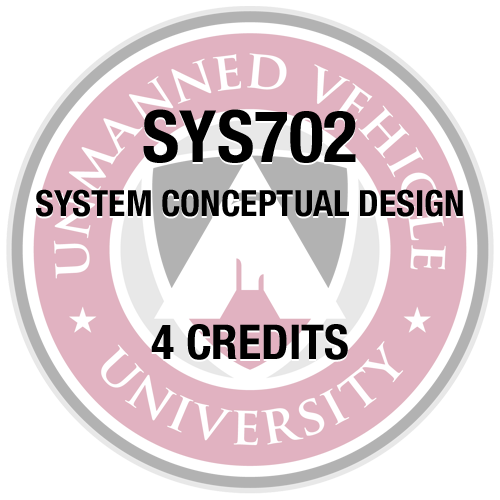 This course addresses fundamental principles of aerodynamics and flight stability for applications in unmanned aircraft vehicle (UAV) design. 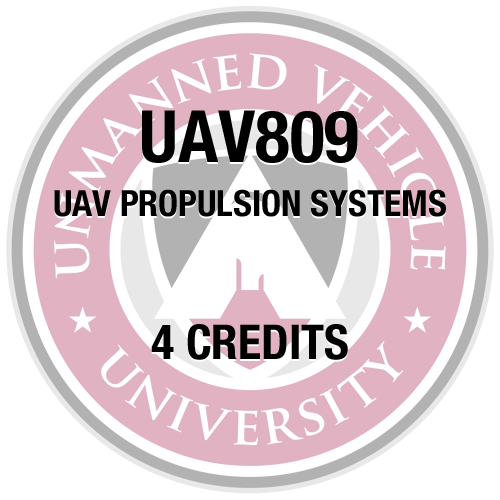 It requires a basic knowledge of mathematics and numerical modeling and is intended as a first course that provides a sound foundation for more advanced courses in aerodynamics modeling and computational fluid dynamics (CFD). 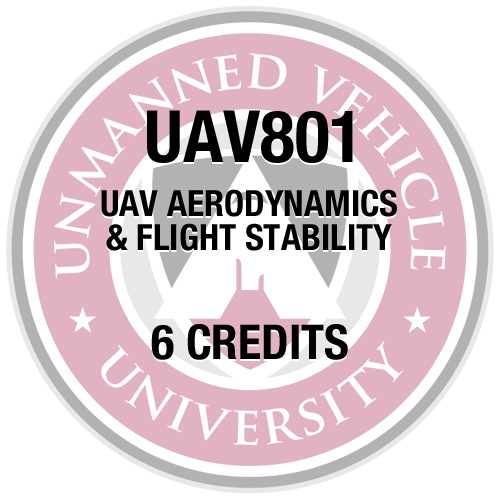 Topics include: Fundamental aerodynamics theory, thin-airfoil theory, lifting-line theory, finite wing theory, vortex-panel method, airfoils suitable for UAVs, airfoil geometry, surface velocity, pressure distribution, boundary layer thickness distribution, airfoil operation in off-design conditions, Influence of Reynolds number, high-lift configurations in UAVs, boundary layer stability, flow control, rotor blade aerodynamics, methodology of CFD, and UAV flight stability.